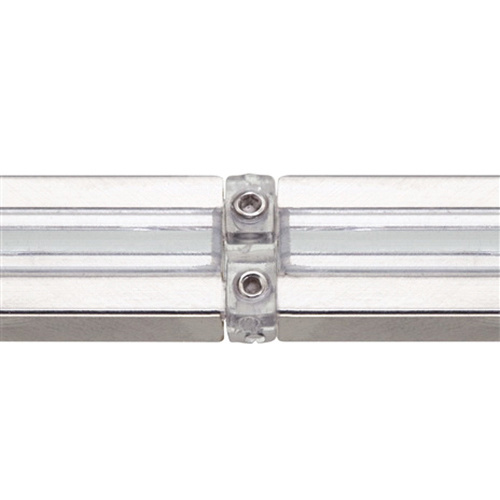 Tech Lighting MonoRail Collection Isolating connector effectively joins sections of rail as well as isolates power feeds from each other. It has a dimension of 1.1-Inch x 0.3-Inch. It allows usage in runs over 30-ft where two power feeds are required to avoid voltage drop. Isolating connector is cETLus listed.